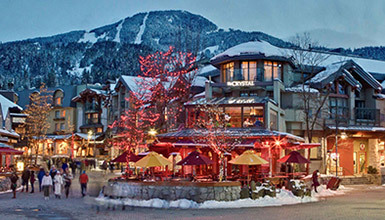 Spend a magical day in Whistler and then return to the comfort of a private home-away-from-home in one of Whistler’s desirable neighbourhoods. 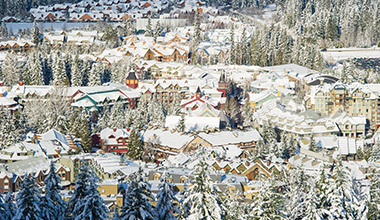 A chalet or private home may be the perfect accommodation option for you. 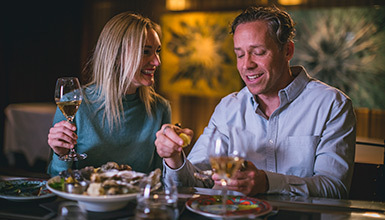 Whistler’s 4 to 4.5 Star homes offer spacious and well-crafted accommodations that are close to Whistler‘s attractions but still private and quiet.